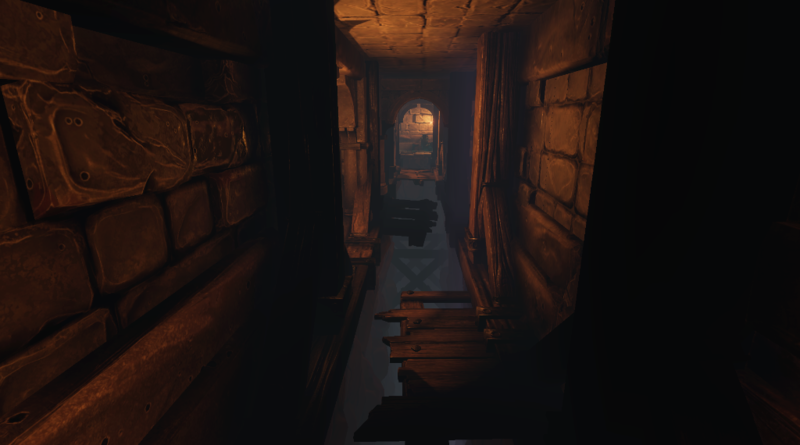 We’ve been working on polishing up the many hallways and levels throughout the Abyss to make sure every turn is different from the last. 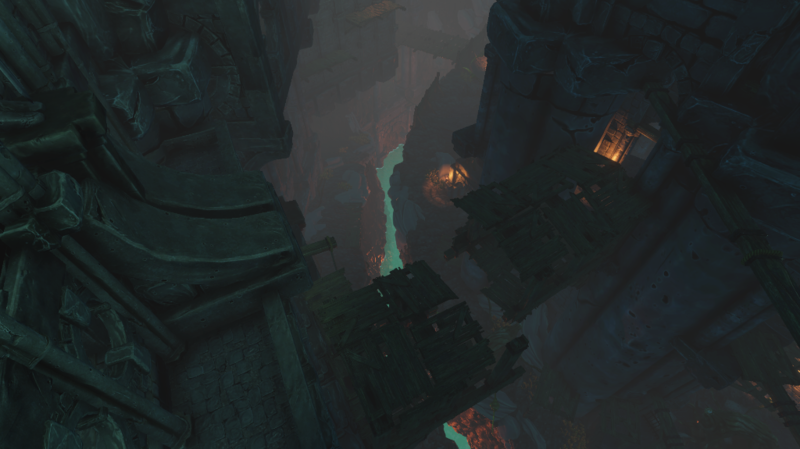 You’ll need to think vertically to traverse some of these areas, and keep in mind where you are at all times. Many have been lost in the Abyss and have yet to return. 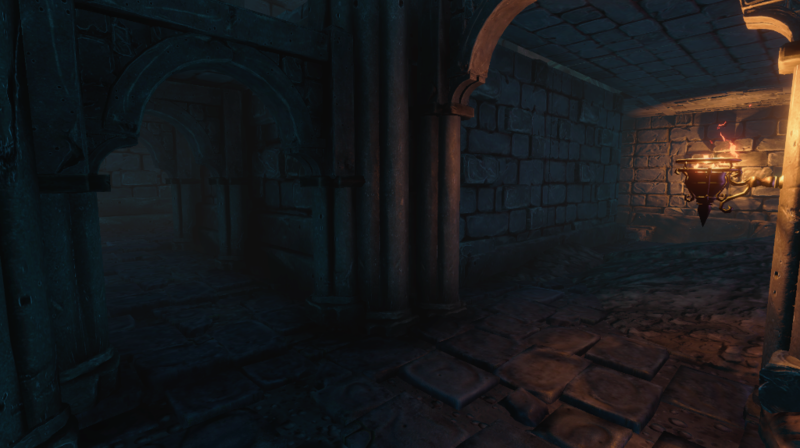 As you play Underworld Ascendant, you will notice that your actions and choices will affect the decaying world state. As a reminder, this is a good time to read up on our weekly updates, where we discuss questions brought up by active members. 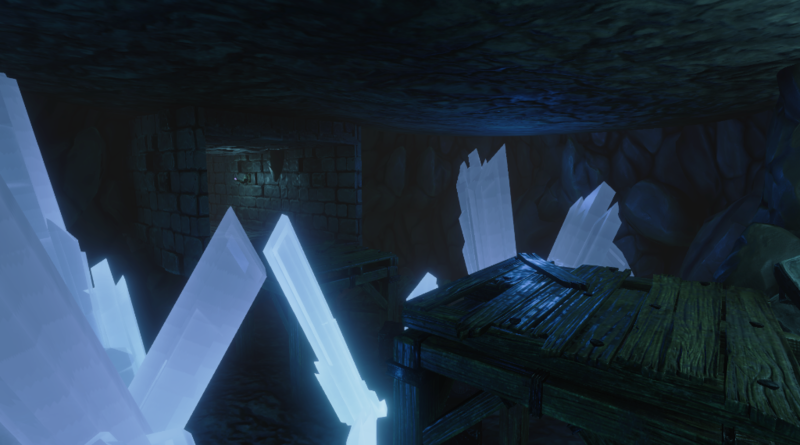 Thank you to everyone who submitted feedback through our Backer Alpha survey, and those of you who have volunteered to help us playtest Underworld Ascendant! 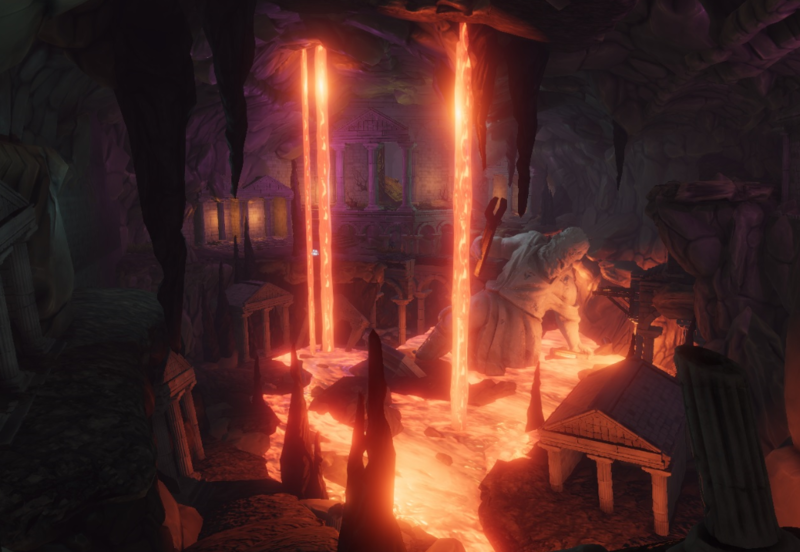 Your feedback has been incredibly important to us, and nailing the feeling of the Abyss has been one of our highest priorities over the last few weeks. 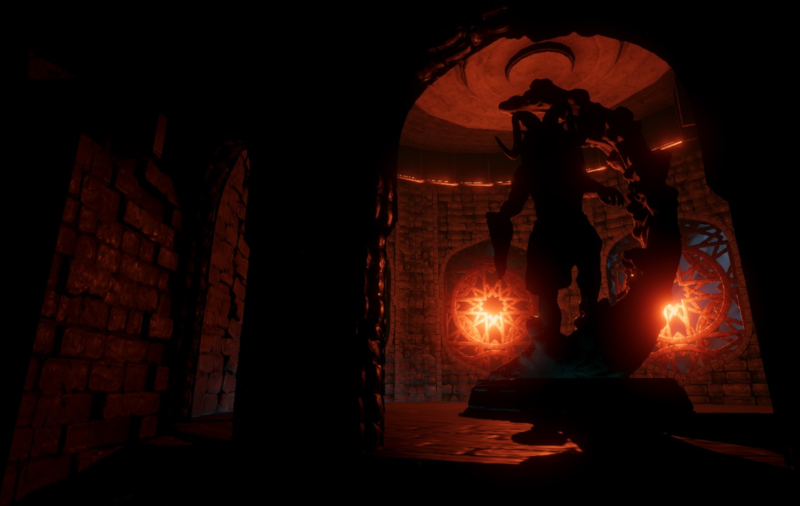 Nearly 1,800 of you unlocked access to the Backer Alpha build last month, and we received over 80 detailed survey responses. 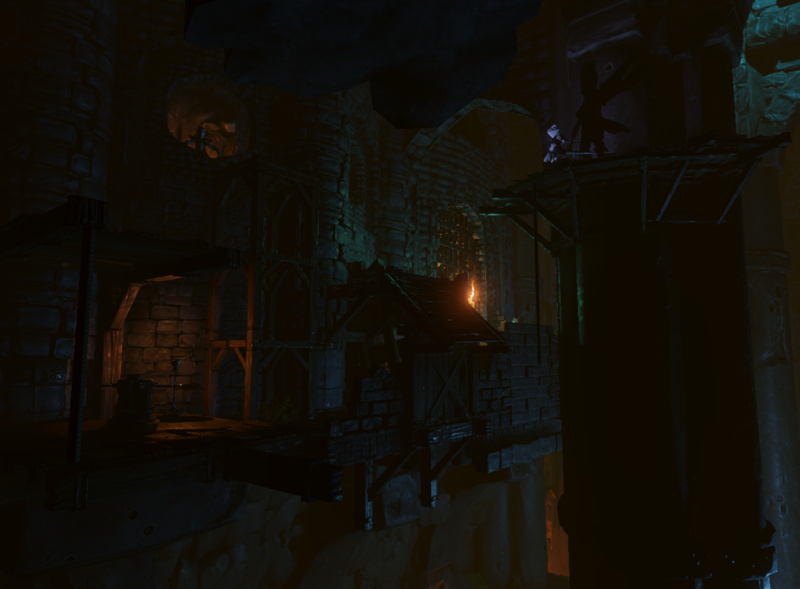 If any of you would like to continue playing Underworld Ascendant, or are a new fan and not a backer, we are still looking for external playtesters. (Note: Windows ONLY). Sign-ups are available through our official Discord or OSE Forums. Join us to sign up for an exclusive biweekly playtesting opportunity and stay updated on our daily progress! Prior playtest experience is not required. On the community side, we’re nearly finished with the preparations for the physical orders. If you are a backer receiving physical goods and need to make adjustments to your shipping address, please make sure your BackerKit address is fully updated! If you need to make a shipping address change, contact us as soon as possible at support@otherside-e.com with your BackerKit / Kickstarter email and pledge number. That’s all for now! Next month, we’ll be preparing for Gamescom and PAX West. We hope to see you there! July 2 #ScreenShotSaturday: In an Immersive Sim, you have to use your environment whenever you can… thanks for the arrows! 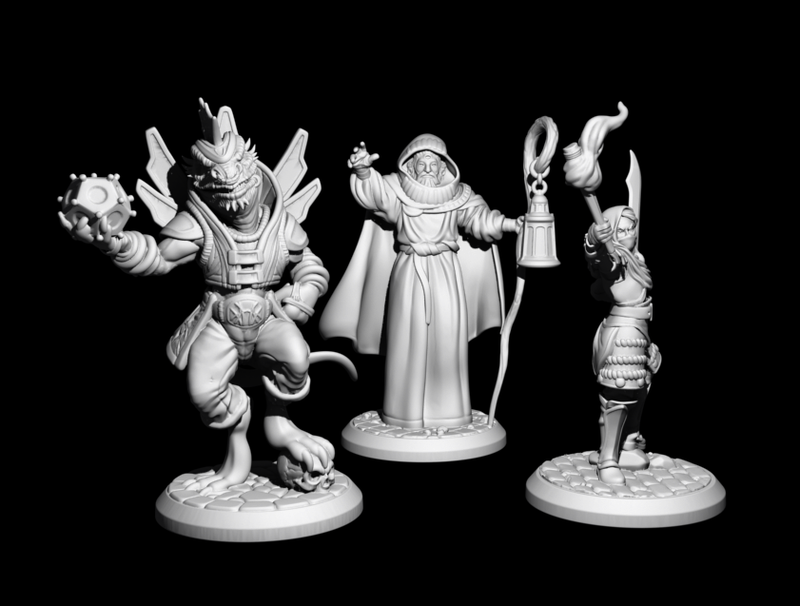 TIM STELLMACH PICK – Nerds of a certain age will remember the tiny-box fantasy games Melee and Wizard (and the short-lived pre-GURPS RPG based on them, The Fantasy Trip). 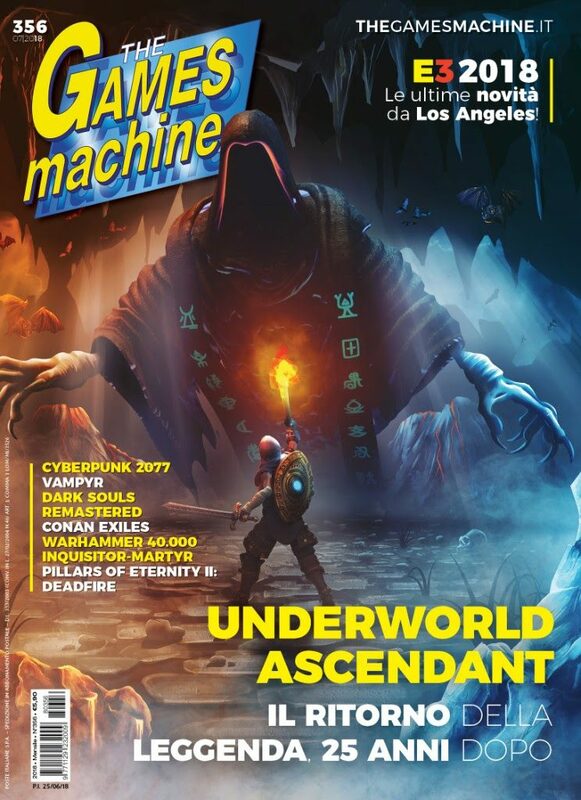 Steve Jackson finally got the rights back and is kickstarting a new edition of all of this.